October and the post-season are synonymous. The Major League Baseball playoffs are set to feature the Cleveland Indians, Boston Red Sox, Houston Astros, Atlanta Braves, Chicago Cubs, Milwaukee Brewers, Oakland Athletics, New York Yankees, Colorado Rockies and Los Angeles Dodgers. However, the Fall Classic won’t be the only set of playoffs to grab our attention this October. 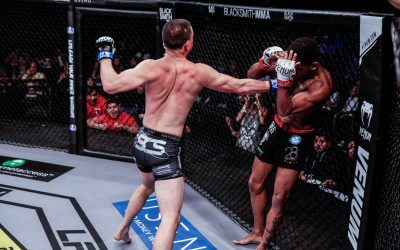 The Professional Fighters League spices it up even more by hosting the post-season for its inaugural campaign. It all kicks off on Friday, Oct. 5, with the quarterfinal and semifinal rounds of the heavyweight and featherweight tournaments. 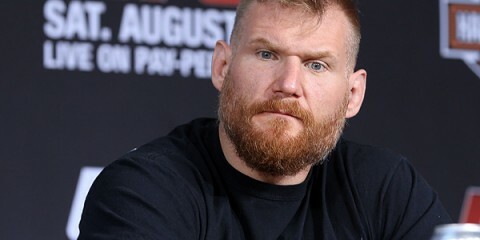 The heavyweight bracket has some familiar faces for UFC fans, including Francimar Barroso, Josh Copeland, Jack May, Alex Nicholson and Jared Rosholt. There are a few up-and-comers in the tournament as well, including Philipe Lins, Caio Alencar and Kelvin Tiller. Barroso and Tiller were neck and neck for the top spot in the regular season standings, but the Brazilian edged the American by just one point. Will these two men both find a place in the finals, or will another member of the heavyweight class surprise us? 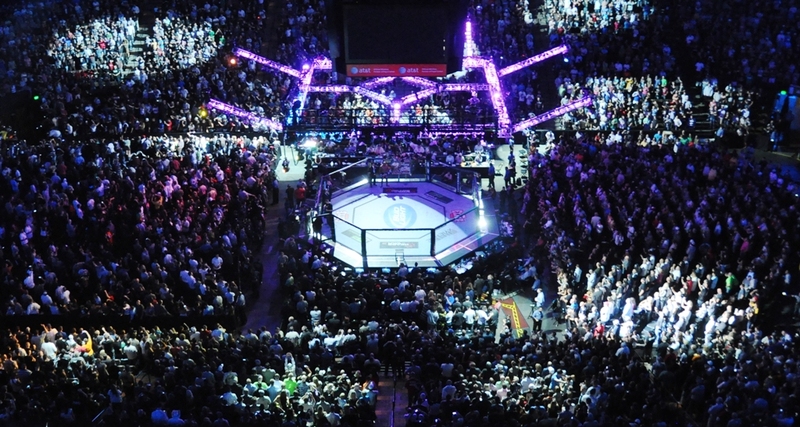 In the featherweight division, the UFC alumni include Steven Siler, Nazareno Malegarie and Tuerxun Jumabieke. 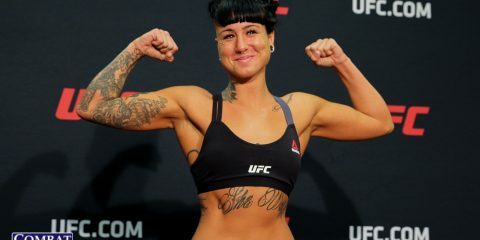 Meanwhile, the up-and-coming talent here is an overwhelming group that includes Andre Harrison, Alexandre de Almeida, Alexandre “Popo” Bezerra, Lance Palmer and Max Coga. While Harrison’s perfect 19-0 mark stands out among the competition, it was Siler who landed the top spot when the dust settled on the regular season. Can Siler keep the momentum going in the playoffs, or will Harrison’s dominant run continue? The eighth event of the PFL season takes us to New Orleans and the Ernest N. Morial Convention Center. The first portion of the card airs live on Facebook Watch at 7:30 p.m. ET. The remaining quarterfinal bouts and the entire semifinal round air live on NBC Sports at 10 p.m. ET. 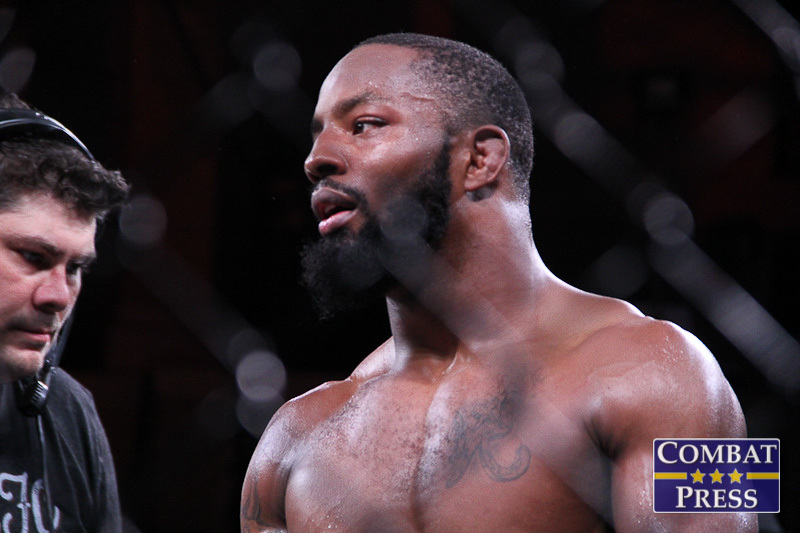 Will Kelvin Tiller make a star turn in the heavyweight bracket? 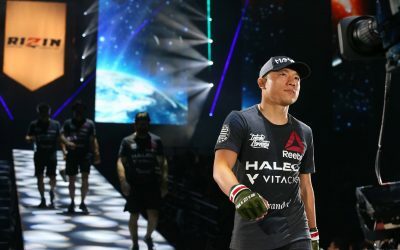 It’s the perfect opportunity for the 28-year-old “Mama’s Boy.” He’s 10-1 thus far in his career, and he’s faced with a field that includes five UFC veterans, a World Series of Fighting vet and a former Bellator fighter. If Tiller can get through two of these men and advance to the finals, then it would be a huge statement victory in a division that is desperately in need of fresh faces at the highest levels. 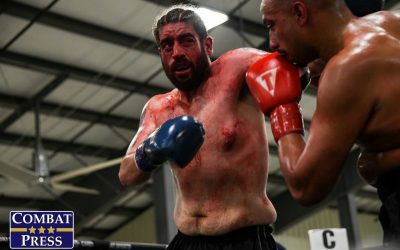 Tiller, whose lone professional setback came in a 195-pound catchweight affair against Elvis Mutapcic, has seemingly found a much better home in the heavyweight division after fighting in a variety of catchweight affairs and a handful of light heavyweight bouts. 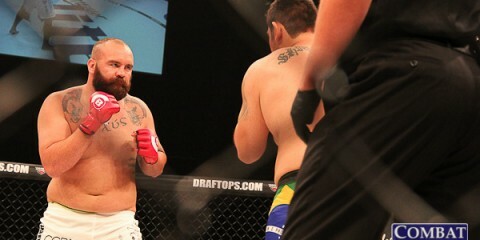 He has destroyed Kevin Sears and fellow tourney participant Caio Alencar with first-round strikes, and he already holds a submission win over his quarterfinal-round foe, Jared Rosholt. Tiller should be confident against Rosholt, a plodding wrestler with significant gaps in his striking defense. If he advances beyond Rosholt, he’ll be tasked with the winner of the bout between Philipe Lins and the aforementioned Alencar. Lins stands as the only potential opponent that Tiller has yet to battle. Lins has taken quite a few knocks of his own, however, against mediocre competition, so he hardly seems like a substantial threat to Tiller. 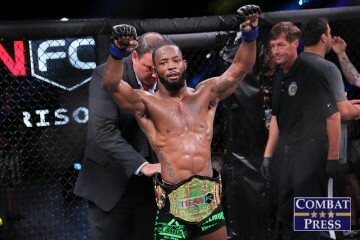 Can Andre Harrison dominate the featherweight tournament? 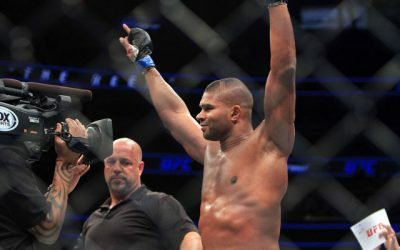 The reason Harrison didn’t climb to the top of the featherweight standings has less to do with dominance and more to do with Harrison’s penchant for taking fights the distance. In the PFL’s format, this results in far fewer points. Yet, there’s no question that “The Bull” handled his business. 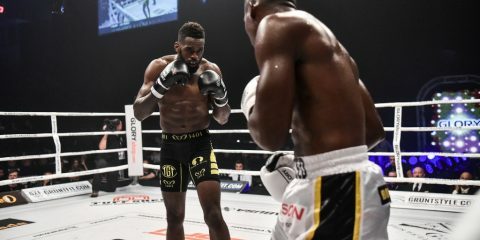 His sterling 19-0 career mark includes season victories over fellow tourney participants Nazareno Malegarie and Tuerxun Jumabieke, as well as past nods over additional tourney fighters Lance Palmer, Alexandre “Popo” Bezerra and Steven Siler. There are eight men in the quarterfinal round. This means seven potential opponents for Harrison. The 30-year-old former Titan FC champion has already found answers to five of those men. The only possible adversaries left that Harrison has not encountered before are Alexandre de Almeida and Max Coga. This has to make Harrison a clear favorite to run the table. Harrison draws Popo for his first fight. 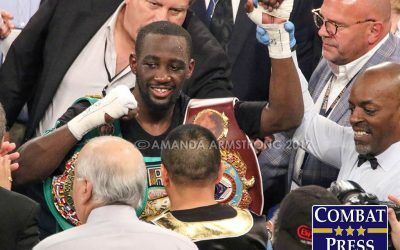 These two men met under the Titan banner, and Harrison outworked Bezerra for five rounds on his way to a unanimous verdict. This fight will be far shorter, but could turn out to be just as grueling for the Brazilian. If Harrison gets past Popo, then he’ll clash with either Palmer or Coga. Harrison has already decisioned Palmer in a five-round fight, so he’ll hold the upper hand once again if this match-up materializes. If Coga conquers Palmer, then we’ll have the one scenario in which Harrison meets a brand-new opponent. Coga has the ability to score a finish, but Harrison’s grinding style should allow him to overcome the German, too. Which four fighters advance to the finals? On the heavyweight side, Kelvin Tiller has a clear path to the finals. Meanwhile, the other half of the bracket should go to the winner of the quarterfinal fight between Francimar Barroso and Josh Copeland. Jack May did score a win over Copeland during the regular season, but if Copeland and May end up in a rematch, the “Cuddly Bear” will be motivated to avenge the prior defeat. 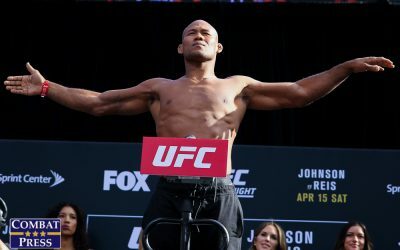 When it comes to the featherweights, there is little doubt that Harrison will grind his way to the finals and continue to demonstrate his status as one of the best 145-pounders outside of the UFC. 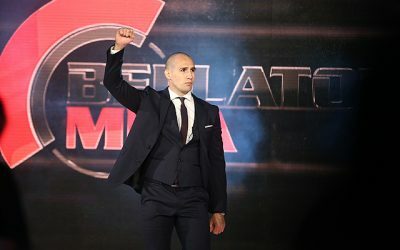 He’ll be left with an opponent out of this foursome: Nazareno Malegarie, Steven Siler, Alexandre de Almeida and Tuerxun Jumabieke. Siler has been one fire under the PFL banner, but he might meet his match in Malegarie. 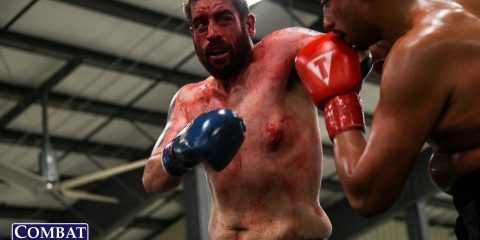 This would send the Argentine fighter into a favorable semifinal bout against, most likely, de Almeida en route to a finals showdown with Harrison.